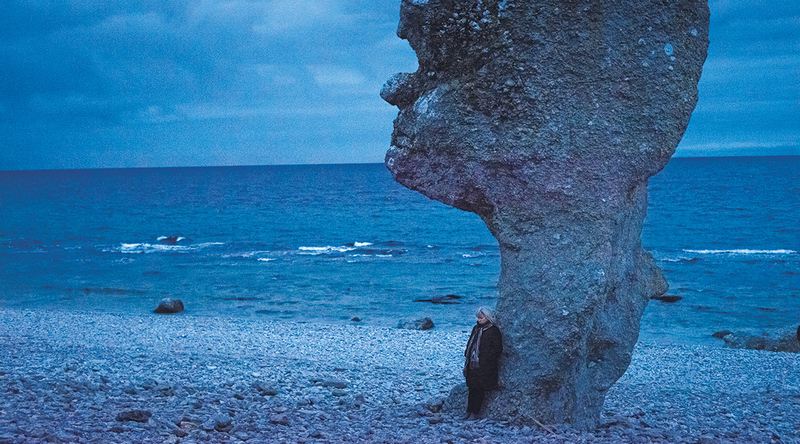 40 years later and after having directed some 24 of her own films, von Trotta set off to explore the trail left by Bergman in the world of film. She still has tremendous respect for the master, but she embarks on a personal journey through the Bergman universe, his films and his life, visiting original locations and places to find out what was typical of Bergman. And she talks to members of his family and companions, who worked with him for many years. His female characters and a fresh interpretation of his masterpieces are key elements of this quest. But what significance does Bergman have for today’s generation of filmmakers? 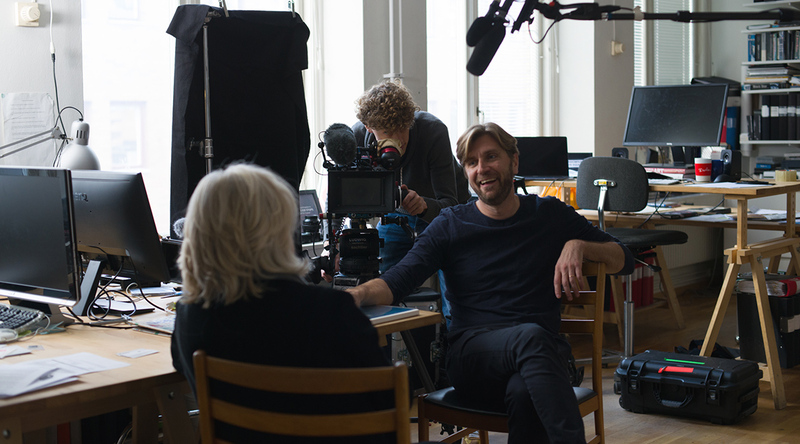 Aside from his internationally renowned actresses (Liv Ullmann, Gunnel Lindblom, Julia Dufvenius), his working companions and Bergman experts, von Trotta also met with different generations of directors from different countries: from Carlos Saura and Olivier Assayas, to Ruben Östlund and Mia Hansen Løve. During the talks with her colleagues, von Trotta asks: “Which films and which scenes inspired you? 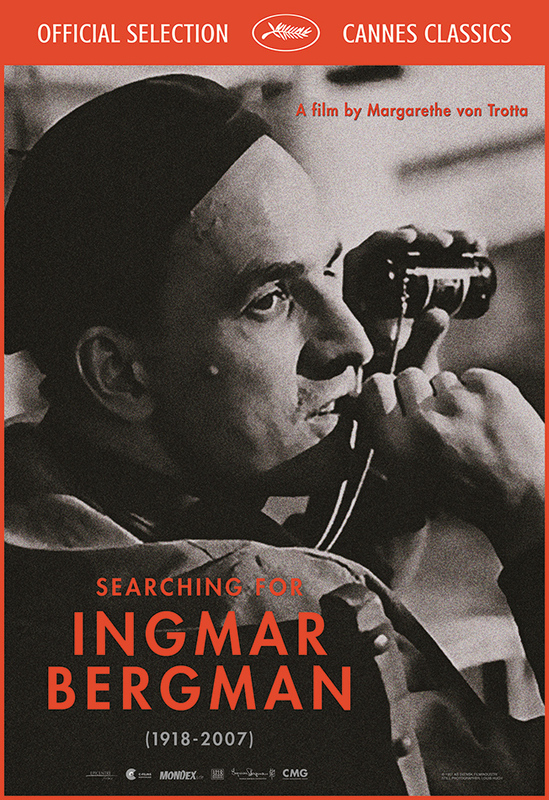 And what remains of Bergman – of his thoughts, his characters and his significance to the history of cinema? 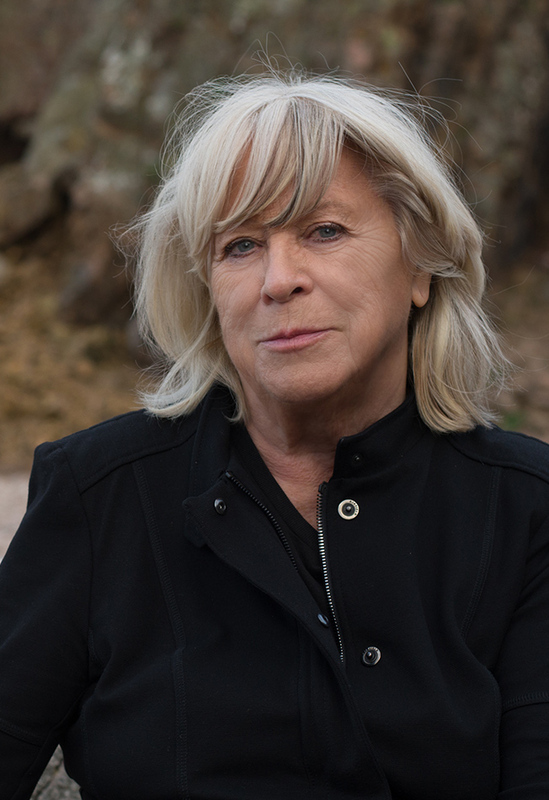 MARGARETHE VON TROTTA ranks among the most important female directors in German cinema since the 1970s, during which time she also made a name for herself as an actress. Today primarily active as a screenwriter and director, her most well-known films include: THE LOST HONOR OF KATHARINA BLUM (1975, in co-direction with Volker Schlöndorff), THE SECOND AWAKENING OF CHRISTA KLAGES (1977), SISTERS OR THE BALANCE OF HAPPINESS (1979), MARIANNE AND JULIANE (1981), SHEER MADNESS (1983), ROSA LUXEMBURG (1985), THE AFRICAN WOMAN (1990), THE LONG SILENCE (1993), THE PROMISE (1994), ROSENSTRASSE (2003), I AM THE OTHER WOMAN (2006), VISION (2009), HANNAH ARENDT (2012), FORGET ABOUT NICK (2017), and her first documentary SEARCHING FOR INGMAR BERGMAN (2018), among others.